On April 24, 2017 in Washington D.C., U.S. District Judge Amit P. Mehta, rejected an industry group’s challenge, ruling in favor of the FTC’s move to extend robocalling restrictions to telemarketing calls using soundboard technology. 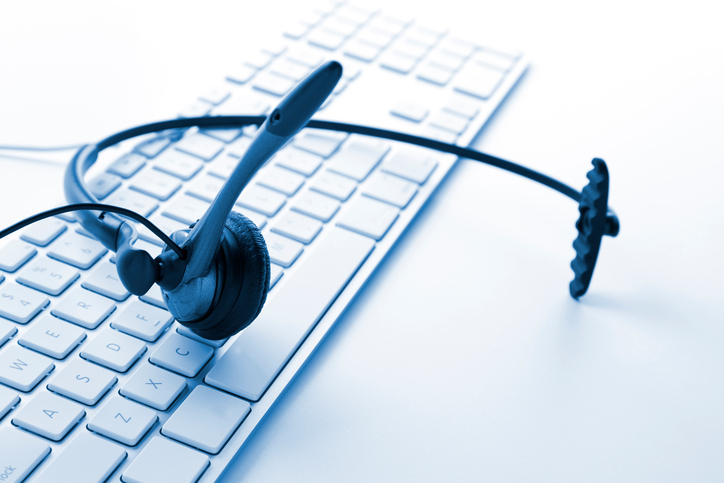 In telemarketing, soundboard technology uses prerecorded sound files in response to a consumer’s statement. Consumers on these calls are subject to automated, scripted language. Although live humans attend the call on the telemarketer side, telemarketers choose the sound bite responses to move the call along the sales funnel. As a cyber intelligence firm tasked with monitoring the digital marketing sector, Omniangle Technologies, LLC, understands the importance of transparency when engaging with online users from an initial representation through conversion. Omniangle believes the federal judge ruled in consumers’ best interest when rejecting the challenge which would have excluded soundboard technology from the robocall provisions of the Telemarketing Sales Rule. The FTC originally issued a letter on September 11, 2009, stating a telemarketing company’s use of soundboard technology would not be subject to the robocall provisions of the Telemarketing Sales Rule. After receiving a growing volume of consumer complaints, the FTC issued the November 10, 2016 letter stating, “It is now staff’s opinion that outbound telemarketing calls that utilize soundboard technology are subject to the TSR’s prerecorded call provisions because such calls do, in fact, ‘deliver a prerecorded message’ as set forth in the plain language of the rule.” In the same letter, the FTC has given the industry until May 12, 2017 to become compliant. © 2019 Omniangle Technologies, LLC. All Rights Reserved.